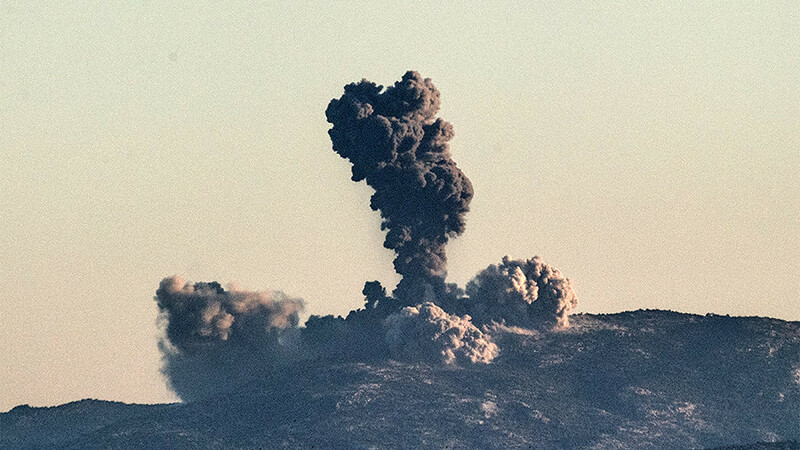 The US is fuelling the crisis in northern Syria and the ongoing Turkish military operation against the Kurds through reckless weapon supplies to pro-American rebel groups, Russia's Defense Ministry has said. 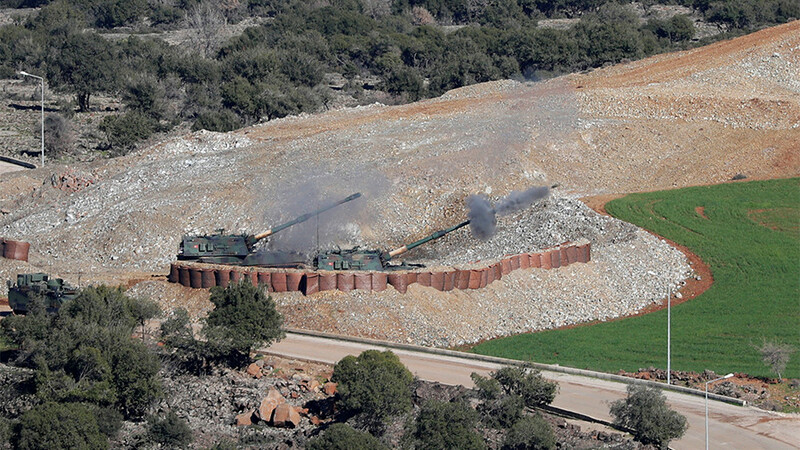 “The Pentagon’s uncontrolled deliveries of modern weaponry to the pro-US militants in the north of Syria, including, according to our information, contributed to the rapid escalation of tensions and prompted the Turkish special operation,” the ministry said Saturday. 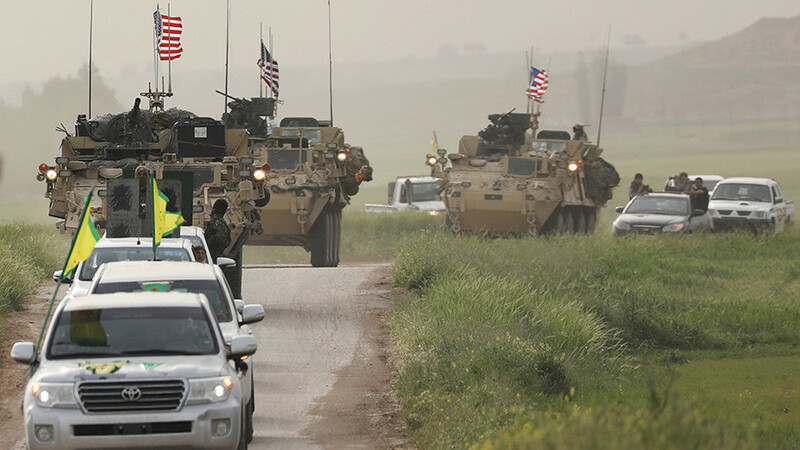 The “provocative actions” of Washington – the announcement of the creation of “border forces” and other activities aimed at the “disintegration of Syrian sovereignty, and supporting armed militant groups” have triggered an “extremely negative” reaction from Ankara, the ministry noted. The ongoing Turkish military operation has prompted Russian forces, stationed in the region, to regroup and relocate military police units and Reconciliation Center operatives to the village of Tell-Adjar to the east of the city of Afrin. Russia continues to monitor the situation and is ready to provide help to civilians fleeing the combat zones, the ministry said in a separate statement. 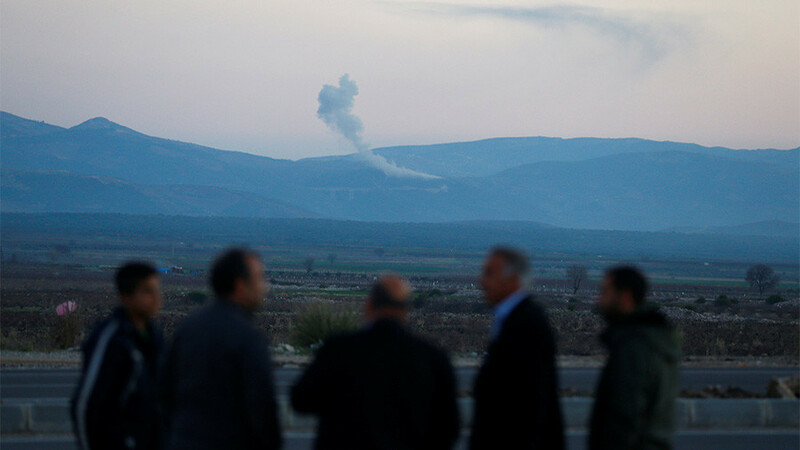 Turkey has repeatedly voiced threats against Afrin, branding the People’s Protection Units (YPG) operating in the region as an offshoot of the banned Kurdistan Workers’ Party (PKK), classed as a terrorist group by Ankara. 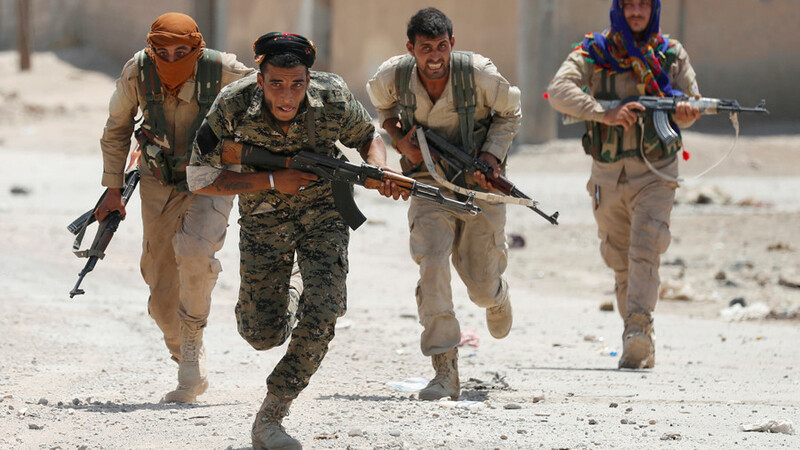 The Turkish government generally opposes all the Kurdish-led militias in Syria, including the US-backed Syrian Democratic Forces (SDF), claiming, they too have strong ties with the PKK, whose insurgency has been persisting in the south-eastern regions of Turkey for decades. The YPG units are considered to be the backbone of the SDF militia. Days before the Turkish operation, however, the US made clear it was not supporting the YPG units within the Afrin region. “We are not operating in Afrin. We are supporting our partners in defeating remaining ISIS pockets along the Middle Euphrates River Valley, specifically in areas north of Abu Kamal, on the eastern side of the Euphrates River,” spokesman for the US-led coalition Colonel Ryan Dillon said Tuesday. 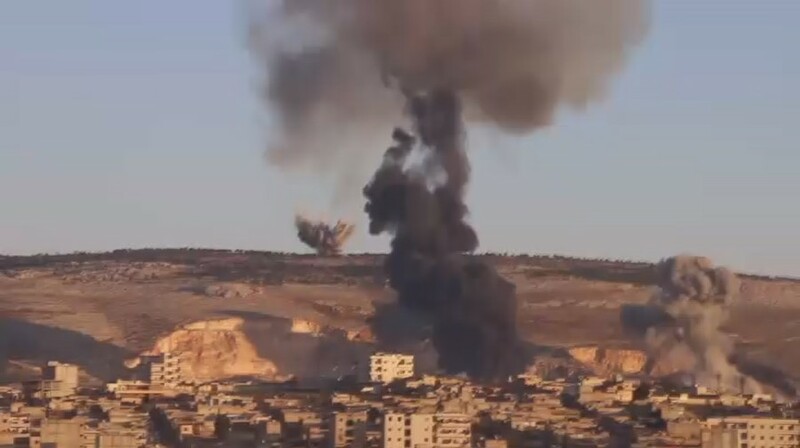 The recent announcement by the US-led coalition to create a 30,000-strong “Syrian Border Force” operating under the SDF prompted angry reaction in Ankara, which vowed to take action against “terrorism.” And while the Afrin enclave was designated as the primary target, the operation would be “followed by [the SDF-controlled] Manbij” region, Turkey’s President Recep Tayyip Erdogan stated.